We continue to review 19th-century German opera with an examination of the life, ideas, and music of Richard Wagner. Wagner was a revolutionary who sought to radically reinterpret the function and substance of music drama in the mid-19th century. This lecture explores his early life and his paternity, an issue of great importance to Wagner's emotional development. 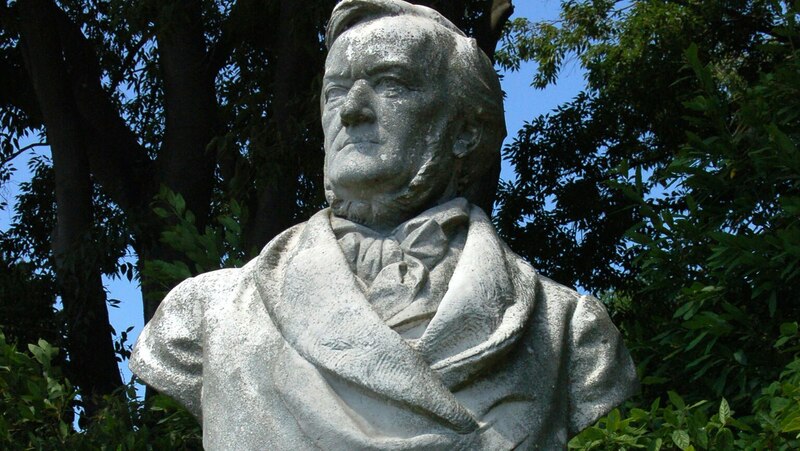 We observe Wagner's ideas about opera, music drama, and Gesampkunstwerke (synthesis of the arts). We turn to the overture and Act I of Wagner's Tristan und Isolde as an example of Wagner's use of the orchestra, leitmotif, and the impact of the ideas of philosopher Arthur Schopenhauer on his own vision of music drama.